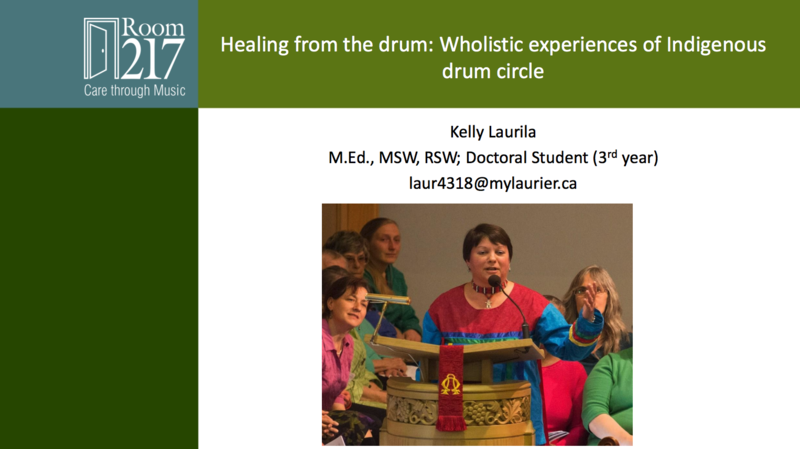 Reflections on the power of the circle as used in gatherings and as a way to organize ideas and approach community arts practice. 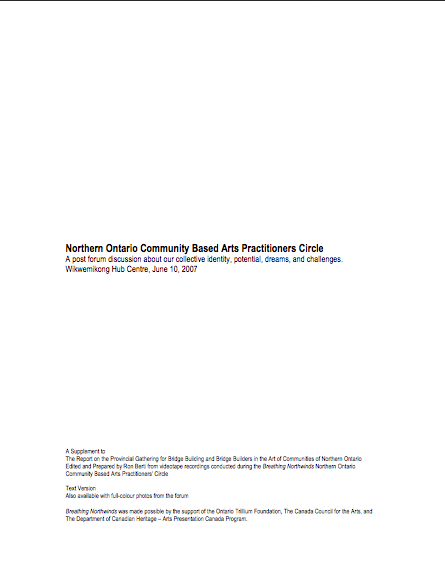 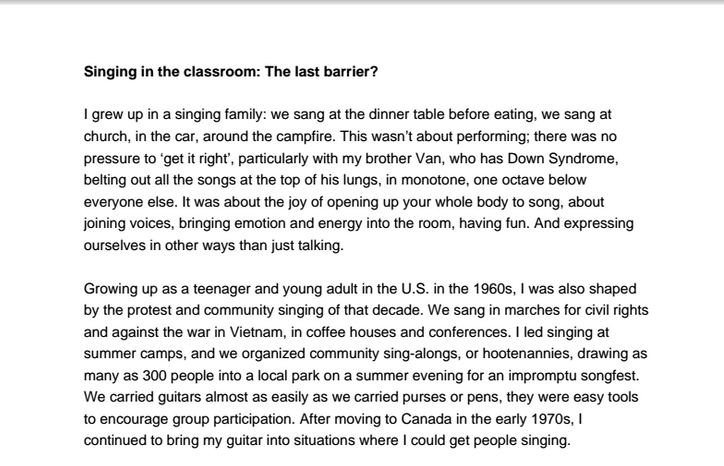 "Northern Ontario Community Based Arts Practitioners Circle: A Supplement to Reflections on Breathing Northwinds Forum"
dreams, and challenges. 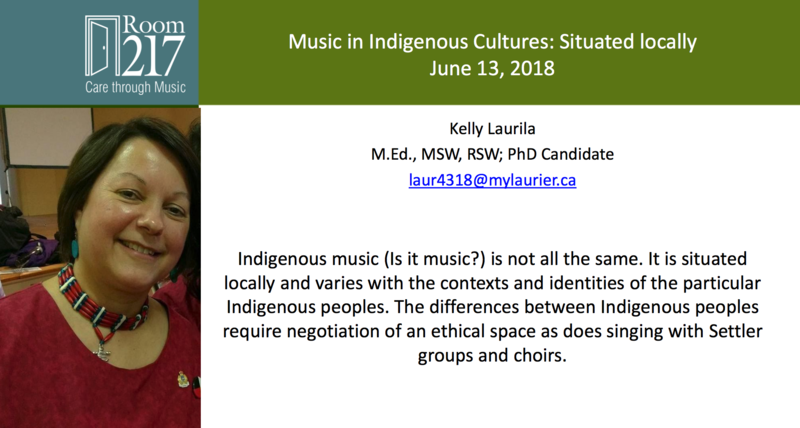 Discussion held at Wikwemikong Hub Centre, June 10, 2007."